Makes sense since it’s the first road you find after stepping ashore from the pacific. 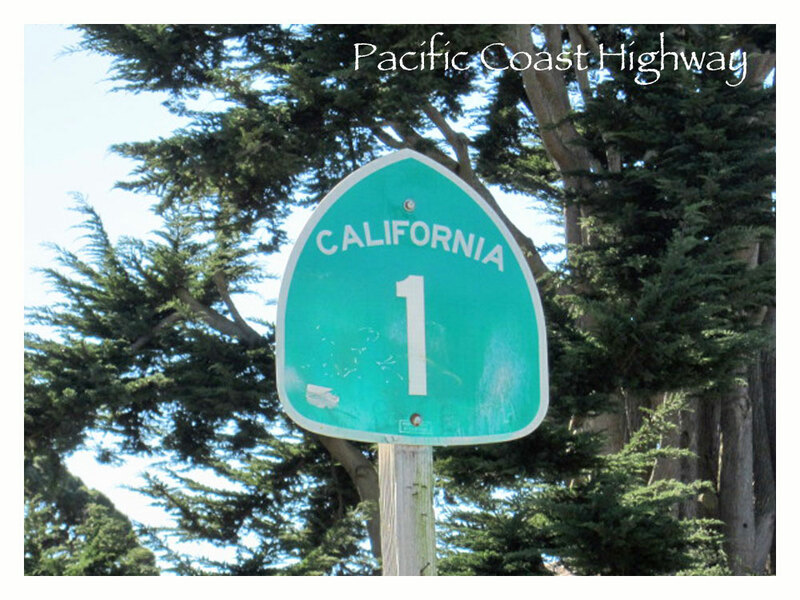 The bi-way hugging the coast of California from top to bottom is better known as the Pacific Coast Highway, or the PCH. We decided to take an inspirational winter road trip along that scenic route from San Diego to Mendocino . . . join us! If you haven’t driven that stretch before, it’s a must do. The scenery is both breathtaking and varied. It’s amazing that after so many decades of expansion since the gold rush there’s so much beautiful countryside still untouched. You pass through expansive fields of sauntering grass-fed cattle, to rugged rocky cliffs that dare you to peek over the edge. There are numerous sandy beaches alternating with stretches of giant redwoods that beg you to glance up toward the cloudless pacific blue skies. There are small towns tucked into the woods; sleepy beach villages; and yes, a couple places where large sprawling cities crowd out the scenic road, pushing it inland for short stretches like in Oxnard, and LA. But the meandering trail of natural beauty remains as one of the many delights seemingly for our enjoyment. San Diego anchors the southern edge of our gigantic state with some of the most wonderful weather in the world. If you happen to like sun, that’s the place to be. 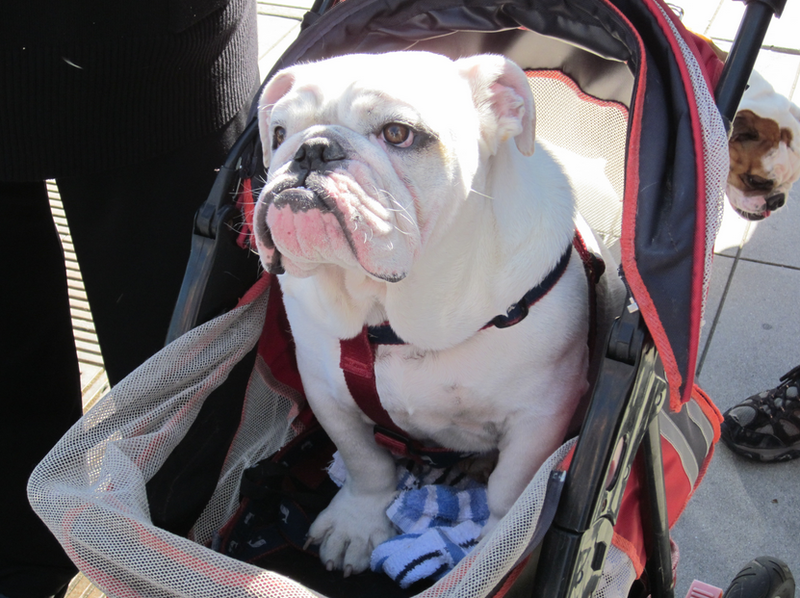 Take a spin through Balboa Park or cross the bridge to Coronado Island (technically a peninsula) where you’ll be tossed back into something akin to small town Mayberry, where modern day Opie and Aunt Bea still live the simple life. Cruise the island on bicycle if you choose! It’s one of those places where even the dogs live in style. North on up the coast, you drive along the incredible beaches of LA with the towering skyline in the background. If you want to live a fashionable life on the beach, try Santa Monica or Malibu. Or even enroll in Pepperdine University for a semester where you can gaze out over the expansive front lawn leading to the ocean, making that boring textbook more bearable. 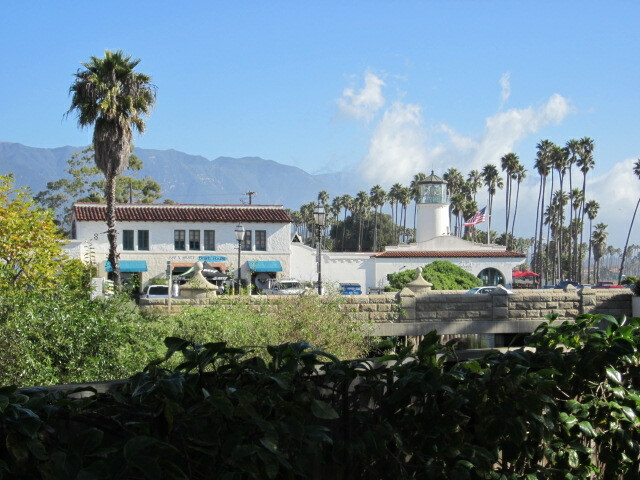 But don’t forget to stay a while in Santa Barbara where life is sweet—the sun is almost always shining. Perhaps you can chum around with some of your favorite movie stars. Go have morning tea with Oprah down in Montecito if you have a little extra time. On up the road you’ll find the strange little town called Solvang—a Danish settlement that makes you think you made a wrong turn and ended up in Denmark. But soon enough, you will know you’re still in California when you happen upon the Elephant Seals sun bathing at their annual haunt along the beach. 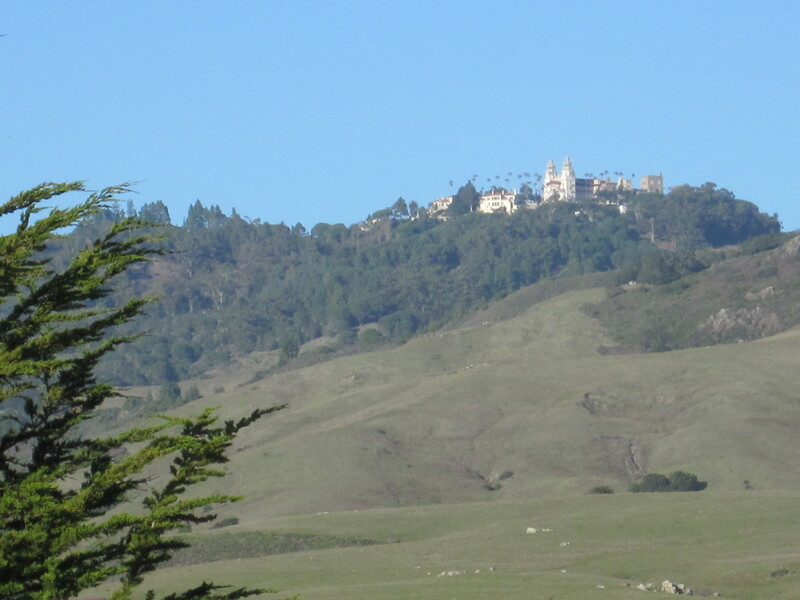 Look inland and you’ll be able to spot the distant gleaming white towers of Hearst Castle of San Simeon way up on the hill. In its hey-day William Randolf Hearst hosted the best parties in the neighborhood. It’s now a California landmark and is beyond belief! After the Castle, the edge of America changes dramatically as each bend in the winding road offers incredible vistas complete with the sound of waves crashing against the rocks far below. 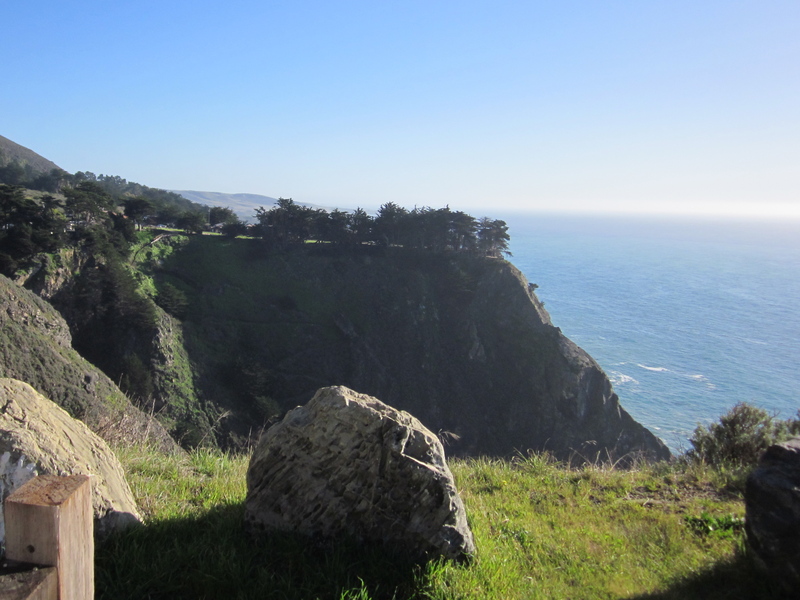 Stop for lunch at Nepenthe in Big Sur and lose yourself in the serenity of the vast beauty. With the proper planning you can even wheel into legendary Esalen where you can pick up a self-development workshop, or maybe a world famous massage at the cliffs and hot tubs overlooking the ocean. If you haven’t been to the ever-popular village of Carmel-by-the-Sea, just roll down Ocean Avenue for some easy shopping, take a walk on the beach, or just marvel at the storybook houses—or even an original Frank Lloyd Wright house built on the rocky cliff. Maybe enjoy dinner at one of Clint Eastwood’s places. While you’re in the ‘hood, you might as well do the famous 17-mile drive to see the Lone Cypress, fantasize about living in Pacific Grove, or just play anywhere around the deep and mysterious Monterey Bay—you won’t be disappointed. 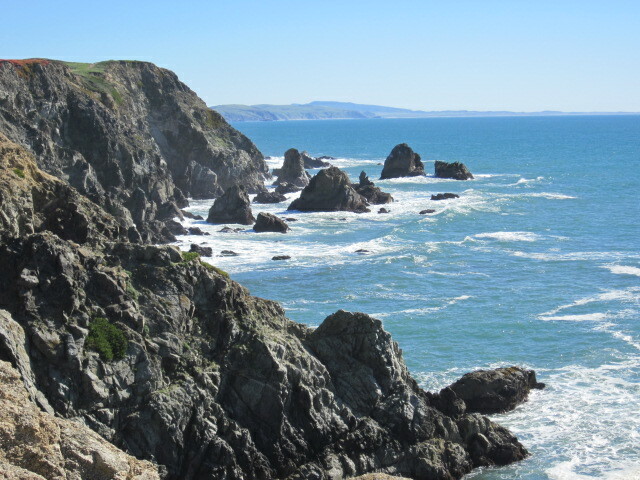 Further up the coast you’ll pass through sleepy little beach towns like Half Moon Bay. 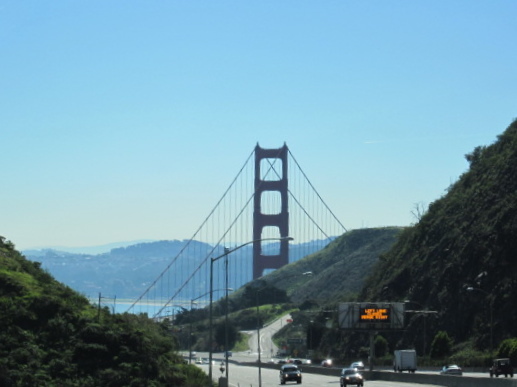 Enjoy the serenity because soon enough you’ll be in the gentle hustle of San Francisco as it sweeps you across the Golden Gate bridge, dropping you off at the art town of Sausalito or charming Tiburon—from where Alcatraz and the city on the Bay keep calling you back. If you have time, duck out of the traffic into casually eclectic Mill Valley and perhaps wander your way through Muir Woods to marvel at the giant redwoods. Pretty soon you’ll find yourself back on that winding 2-lane road in God’s country—you’ll swear it’s just you and the rocky coastline. Swing down to Stinson Beach for a lazy afternoon, or motor on to Bodega Bay where you can find the best clam chowder in the entire state. Drive on to the lookout at the end of the road to do a little whale watching, but don’t let the wind blow you out to sea. 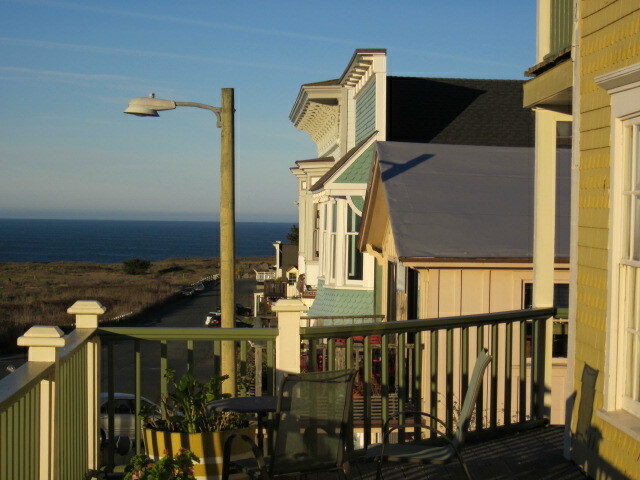 Eventually, you land in quirky, laid-back Mendocino. It’s a town that the world lost track of somewhere in the 1800’s. If you like ocean views, peace and quiet, and no pretense, this is the place for you. After a night in what appears to be a set from the wild west, the Mendocino Hotel, it’s time to call it a “Coastal Adventure” and head for home. The catch is, that after you experience the PCH and it takes hold of your imagination, “home” will never look the same again. Prev Post: Hooray for Hollywood!